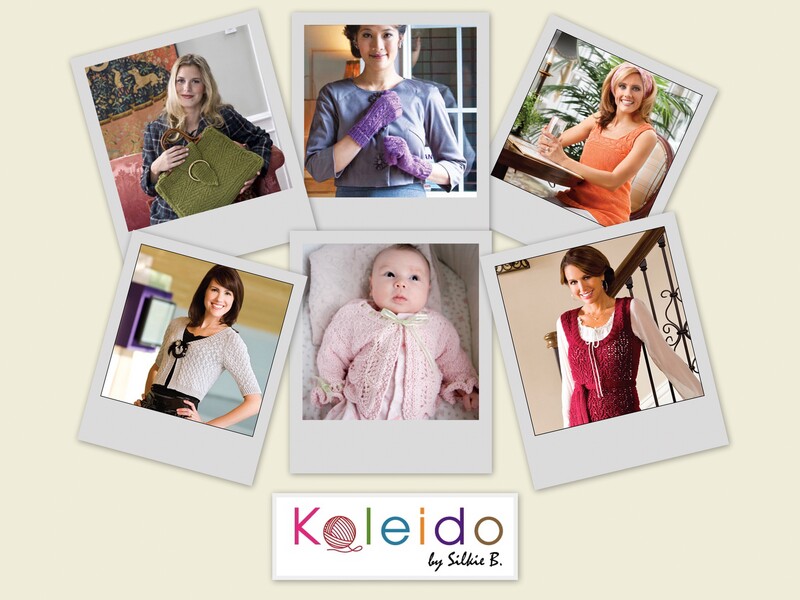 Home | Kaleido by Silkie B.
Kaleido By Silkie B. is a website provides knitting design patterns for anyone who enjoys the craft of knitting. All the patterns are original design by Silka Burgoyne. This site is a place for Silka’s to share some of her tips and tricks on knitting and share her design journey. So sit tight and enter the Silka’s virtual knitting world. Enjoy!